In 2000, Mrs. Hammer started her first year as a preschool aide for the preschool 3’s. She was an aide in the three yr. old room for ten years. Then, she worked as an aide for the prekindergarten class for five years. In 2016, Mrs. Hammer began her first year as the preschool ¾ teacher. Mrs. Hammer has been a member of our church family since she was a young child. She has been married to her husband, James for sixteen years. They have two children, Kirsten and Caleb. In her free time you can find her scrapbooking or enjoying the outdoors. Pastor Heidle’s Christian life began in his native Tennessee. Baptized as an infant, he was confirmed at St. Paul Lutheran Church in Wartburg, TN on Palm Sunday in 1978. He received a Bachelor of Arts degree in May 1986 from Concordia College in Ann Arbor, MI. He began his studies for the Holy Ministry at Concordia Theological Seminary, Fort Wayne, IN, in the Fall of 1986. He did field work at St. Peter’s Lutheran Church in Fort Wayne, and served his vicarage year at St. John’s Lutheran Church in Yankton, SD. Following graduation with his Master of Divinity degree in May, 1990, Michael was called as an Assistant Pastor at St. Mark Lutheran Church in Cleveland, OH. His ordination into holy ministry and installation at St. Mark was on July 22, 1990. 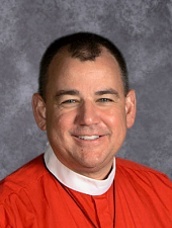 After four years, he was installed as Assistant Pastor at St. Mark’s Lutheran Church in Milford, OH (on the east side of Cincinnati) in August, 1994. Then in 2000, Pastor Heidle accepted the call to be the Pastor at Grace Lutheran Church in Key West, FL. He served there for twelve years before accepting the call to be Pastor here at Immanuel Lutheran Church in Danville, IL. Mrs. Heidle moved to Danville, IL, in 2012. She subbed in the classroom that first year. She started teaching a combined preschool class the following year. She has taught in many places, including Fort Wayne, IN, Yankton, SD, Cleveland, OH, Cincinnati, OH, and Key West, FL, before moving to Danville. Mrs. Heidle received the Walmart Teacher of the Year award in 2002 and the Florida Keys Teacher of the Year award in 2011. She also has taught education classes at Florida Keys Community College and Danville Area Community College. Mrs. Heidle has been married to Michael for 30 years. He is the pastor at Immanuel Lutheran Church in Danville. They have two children, Courtney and Josiah. Mrs. Heidle is active in the Woman’s Guild and plays handbells for the choir. 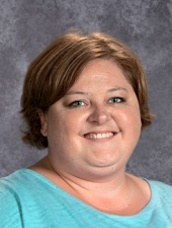 In 2015-2016, Mrs. Huff started her sixteenth year as a licensed teacher. 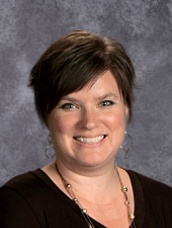 Prior to teaching junior high, Mrs. Huff taught kindergarten at Danville Lutheran School. Mrs. Huff is a graduate of Danville Lutheran School (1982). Her four children, Joshua, Karyn, Allyson, and Jacob, are also Danville Lutheran graduates. Mrs. Huff is the proud grandmother of three amazing grandsons. Mrs. Huff was confirmed at Immanuel Lutheran church where she is still a member. In the past, she has served on Altar Guild and taught Sunday School and Vacation Bible School. She enjoys spending time with her family outdoors and traveling to visit her sisters in Wisconsin and North Carolina. Mrs. Marxman was raised in Lutheran Education and knew by the second grade that God was going to call her into the teaching ministry. She began her teaching ministry in 1988 as a preschool teacher in Moreno Valley, CA, at Good Shepherd Lutheran Church. When her alma mater opened a preschool in 1992, she transferred. She became the Preschool Director of Immanuel Lutheran Preschool, Riverside, CA, in 1993. She remained there until her move to Danville, IL, in 2010. 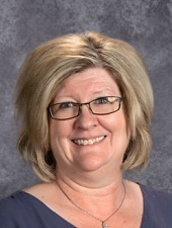 Mrs. Marxman started in the after-care program and substituted until the position became available for her in 2011 as teacher of the preschool 3 class. Mrs. Marxman has two sisters, one older and one younger. Her mom is a retired Lutheran school librarian and all live in California. Mrs. Marxman and her husband are members of Trinity Lutheran Church. She serves on the Board of Evangelism and her husband, Dwight, is a member of the Board of Elders and serves as an usher. Her other hobbies include crocheting, gardening (vegetable and flower), and bike riding. She and her husband enjoy attending sporting events and traveling. A little trivia fact about Mrs. Marxman is that she was a member of the 2000 USA Paralympic Team in Sydney, Australia, competing in powerlifting. In 2016 - 2017, Mrs. Rouse started her second year as a licensed teacher. Prior to Danville Lutheran School, she taught sixth grade Language Arts and Reading at Mary Miller Junior High in Georgetown, Illinois. Mrs. Rouse and her family reside in Danville. Mrs. Rouse and her husband welcomed their first son, Gavin, into the world on June 18th, 2015. She enjoys being outdoors, traveling and making memories with friends and family. Mrs. Rouse was raised in a Christian church and has been involved with Sunday School and Vacation Bible School. Her professional interests center on Science and Reading. 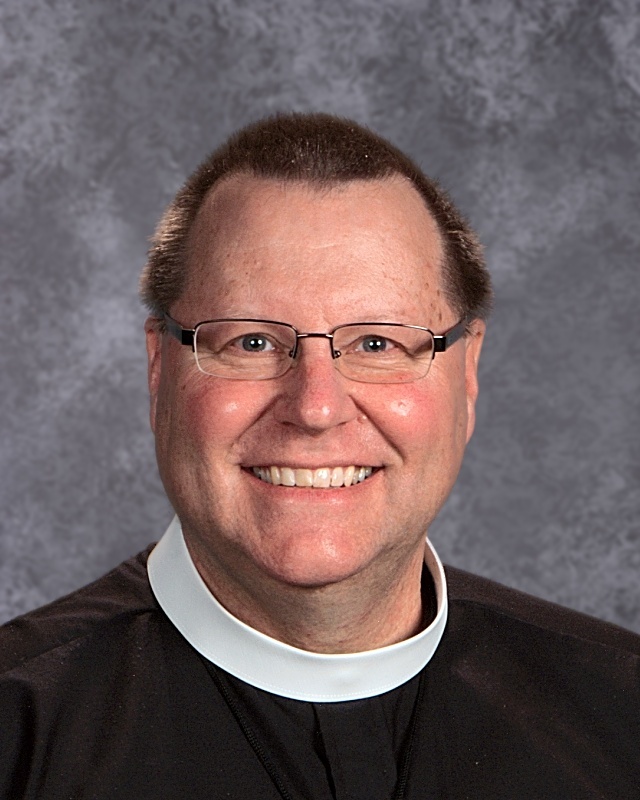 Pastor Tibben has served as pastor of Trinity Lutheran Church in Danville, where he was ordained, since 1992. He has also served on the Central Illinois District’s Board of Directors, as 1st Vice-President of the District, and presently serves as 2nd Vice- President and a member of the District’s Education Commission. He conducted introductory workshops for Hymnal Supplement ’98 and Lutheran Service Book. 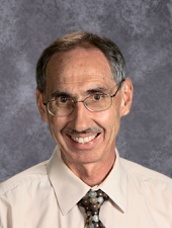 He has also served as an instructor for the Lutheran Musician Enrichment Program. Prior to attending the seminary and entering the ministry he taught K-12 vocal music in the HLV Schools in Victor, Iowa. He is blessed to have been married for 34 years to Penny Tibben, 3rd/4th grade teacher. Together they have raised four children: Ryan, Erin, Kaitlyn, and Aidan. In May they welcomed their first grandchild, Colin, into the world, into their family, and into God’s family through Holy Baptism. 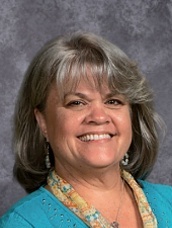 In 1987, Mrs. Tibben began teaching preschool at Holy Cross, Lincoln, NE. For the next nineteen years, she focused on assisting her husband in finishing his master’s degree and seminary studies while raising their four children. During that time, she did volunteer work in her childrens’ classrooms and worked as a part-time teacher’s aide. 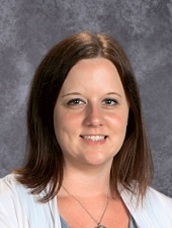 She returned to full-time teaching in 2003 as a second grade teacher at Danville Lutheran School. 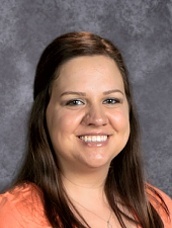 While at DLS, she has taught second grade for ten years, fifth grade for two years, and is currently teaching a third and fourth grade combination classroom. Mrs. Tibben was raised in western NE, and she is the oldest of four children. She taught as a lifeguard for eight years. Her mother was instrumental in her becoming a teacher. 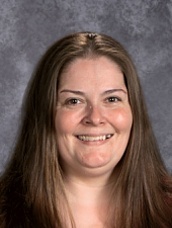 In 2010-2011, Mrs. Wells started her sixth year as a licensed teacher and was excited to join the teaching staff at DLS. Prior to Danville Lutheran School, she taught K-8 Music at Cornell Grade School in Cornell, Illinois for four years. Before that, she taught music at Blooming Grove Academy in Bloomington, Illinois, for a year. Along with teaching at Blooming Grove, Mrs. Wells also ran her own private piano studio with twenty students. In 2004, she won the Concerto-Aria Competition at ISU where she performed Prokofiev’s Piano Concerto #1 with the Illinois State University Symphony Orchestra. Mrs. Wells has been a member of Immanuel Lutheran Church for three years. She also offers her services as a substitute organist/pianist, when needed. She teaches music for Vacation Bible School. She enjoys reading, watching movies, and being with her family. Mrs. Wells is married to Dean Wells, and they have three children: Alex, Parker, and Chase. 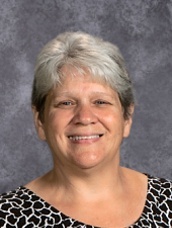 In 2015-2016, Mrs. Wright started her tenth year at Danville Lutheran School. After her mid-year graduation in 2003, she was immediately hired to fill a long-term fourth grade sub position at the school where she student taught, Ridge Farm Elementary in Ridge Farm, Illinois. The following year, she began at DLS. Mrs. Wright has been a member of Trinity Lutheran Church for 28 years. She has just recently served two terms as Board of Fellowship chairperson and before that, three terms as Board of Parish Education chairperson. She is married to Bill Wright. He works in Champaign for Health Alliance, but is currently involved in a political campaign for Vermilion County Auditor. Kim has three children. The oldest, Kaitlin, is married and lives in St. Louis. Her son, Brennen, is a recent graduate of the U of I’s micro and cellular biology program. Lauren still attends the U of I in communications. On weekends, she can often be found enjoying her home pool or attending many community events. She also enjoys reading, writing, and spending time with her new grandson, Benjamin. 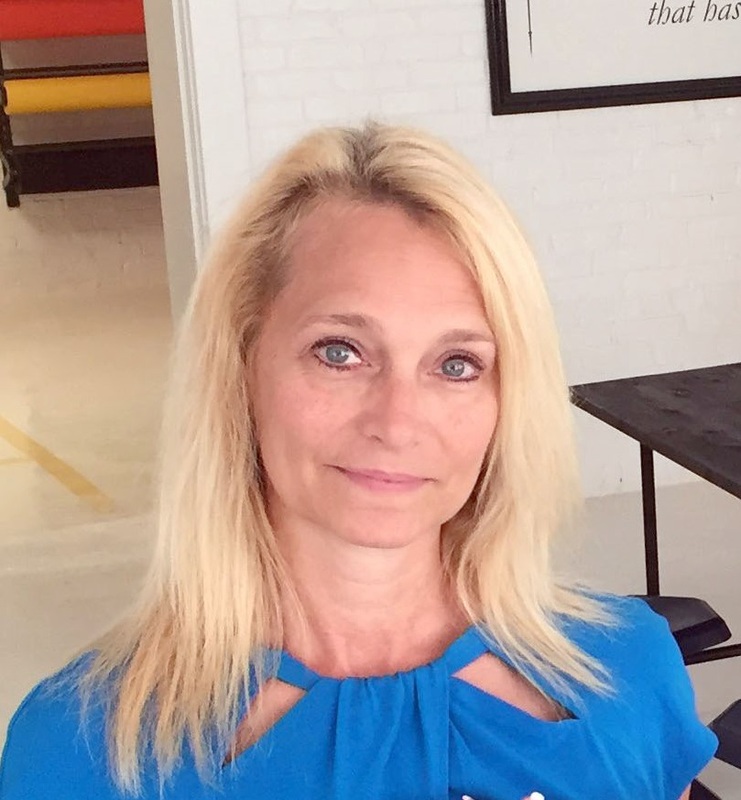 Her community involvement includes CRIS Senior Services and the Vermilion County Republican Women, and serving as a board member for the Women’s Care Clinic.